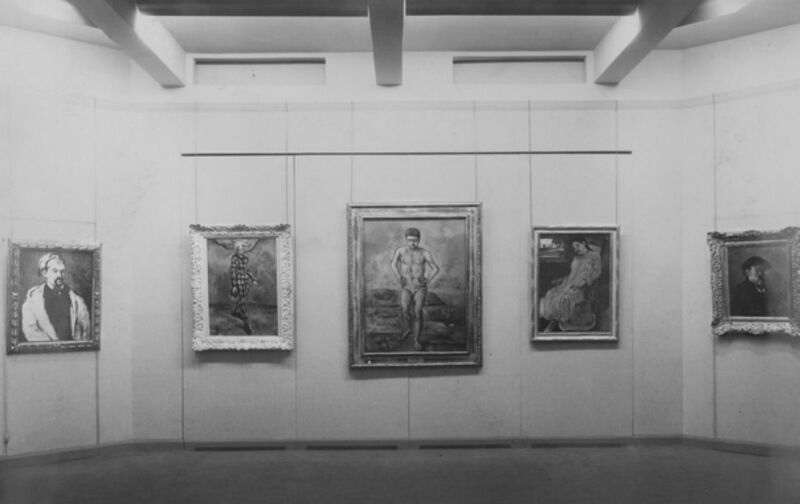 When MoMA opened on this day in 1929, little over a week after the great stock market crash that sent the country spiraling into Depression, The Nation published an article by Lloyd Goodrich, a prominent art critic and curator associated for many years with the Whitney Museum, founded a few years after MoMA. Modernism today has reached a stage much more subtle and difficult than in the old crusading days when black was black and white was white. Most of its leaders are no longer young and their contributions to the general stock of ideas have been assimilated and in many cases already outmoded. Of recent years few new figures of any importance have emerged. The movement as such has more or less ceased to move; what seems to be taking place now, as in impressionism a generation ago, is development along individual rather than collective lines. Most of the theories so confidently enunciated at the beginning of the the movement no longer seem tenable; for example, the superiority of abstract to representational art, the unimportance of the subject, the cubistic formula, the preference for primitve over more highly developed art, the value of the naive and childlike vision. All these ideas, while interesting as manifestations of the Zeitgeist, have proved of only temporary significance. We have reached a stage where we should be prepared to throw overboard all these dogmas inherited from the early days of modernism and see things with new eyes. Someone has calculated that a new movement in art appears every generation; perhaps our present state of mind is the premonition of another such upheaval. In this process of feeling our way through difficult and uncharted seas the new museum can play an important part. No institution can of course create art, but it can make the process of growth less difficult. If the museum merely does the the obvious, fashionable thing that has been done a hundred times before it will serve no useful purpose. But if it is genuinely courageous and far-sighted, if it really tries to show the best that is being done in the modern world irrespective of what happens to be in fashion, it has a chance to help create new standards.